Art always speaks something about you and your personality. 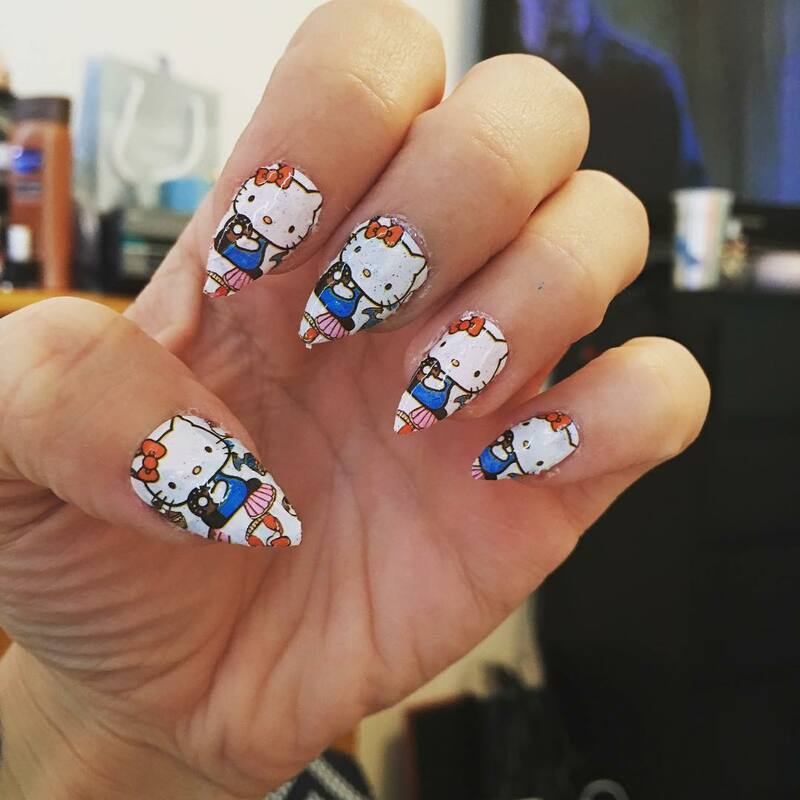 Nail art sure makes your nails attractive and beautiful. 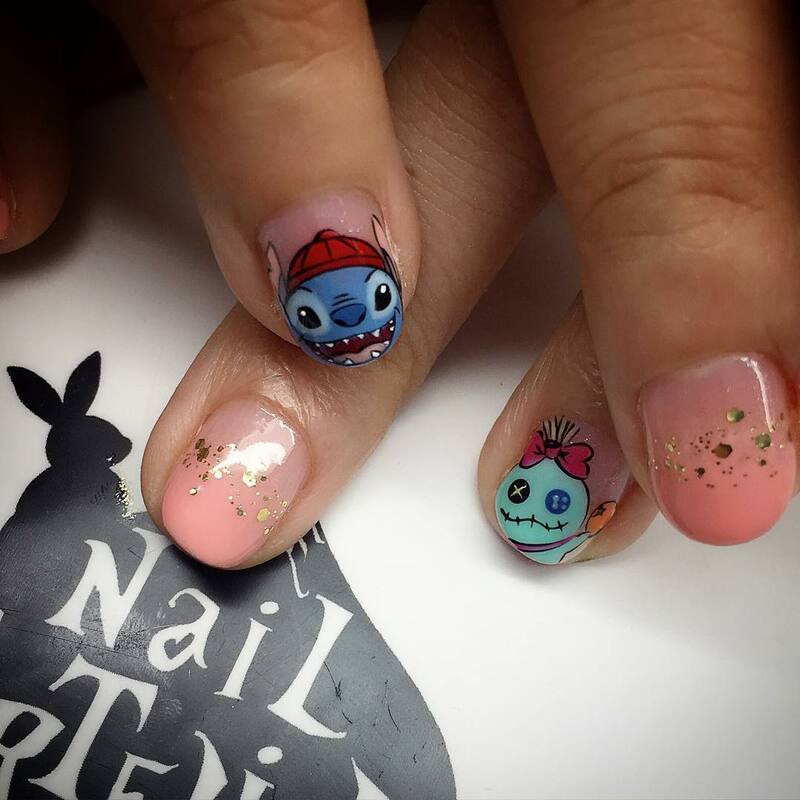 In the midst of various nail designs flooding the market, cartoon characters have seemed to hold their own loyal base. 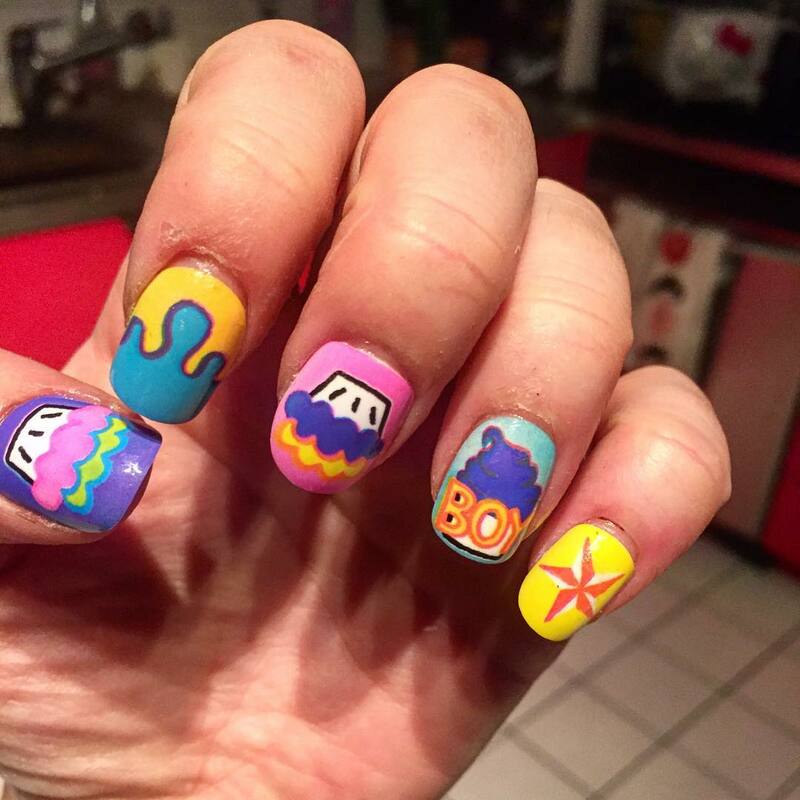 Cartoon nail art designs look younger and funky all the time. There is also a huge scope for experimenting in this space. 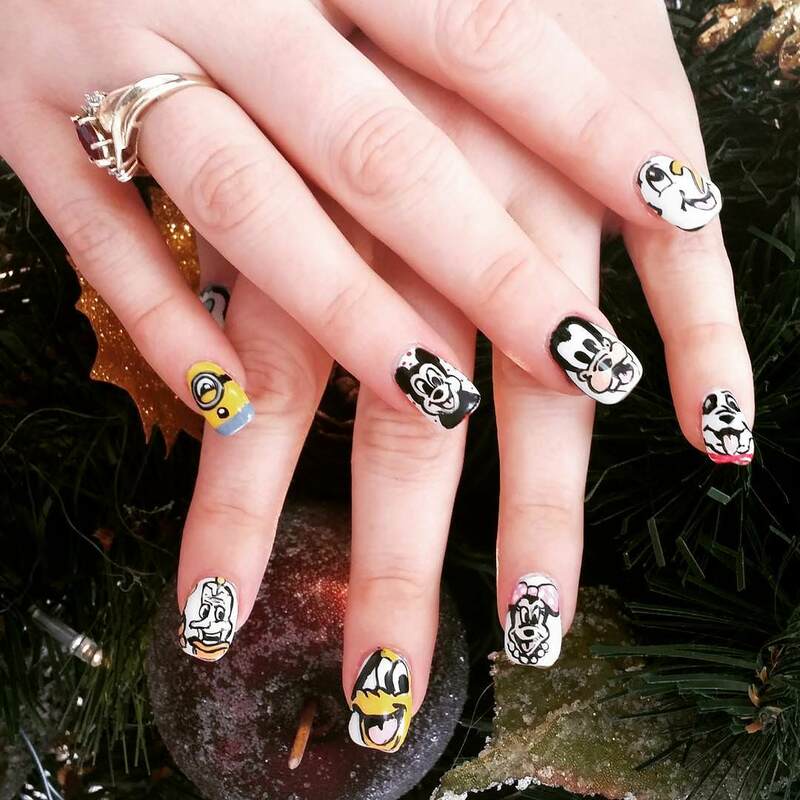 All Micky lovers come together and name a day for Mickey by designing your nails with the prettiest Mickey Mouse nail art designs. 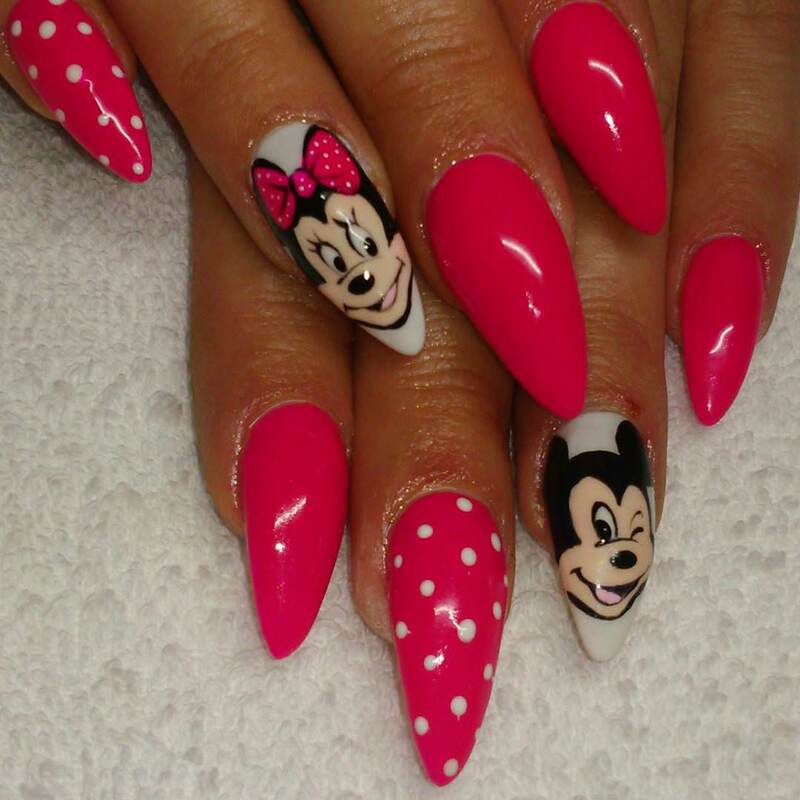 You can also write one word in the love of Mickey Mouse in a small box at the side of the nail. 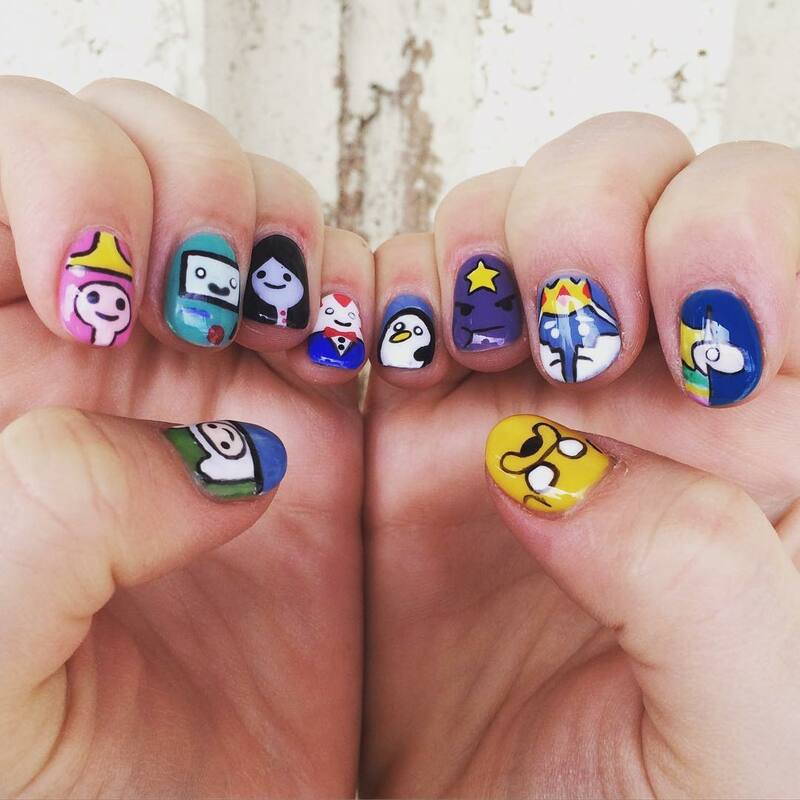 Remember the wonderful era of Cartoon Network? 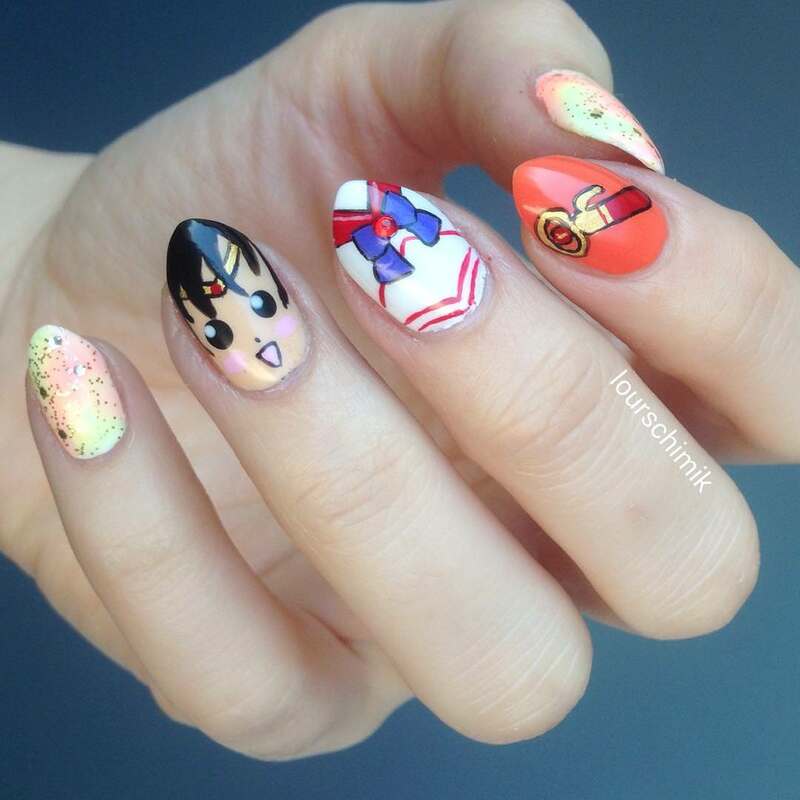 If yes, draw the same on your nails to show your passion for cartoons. 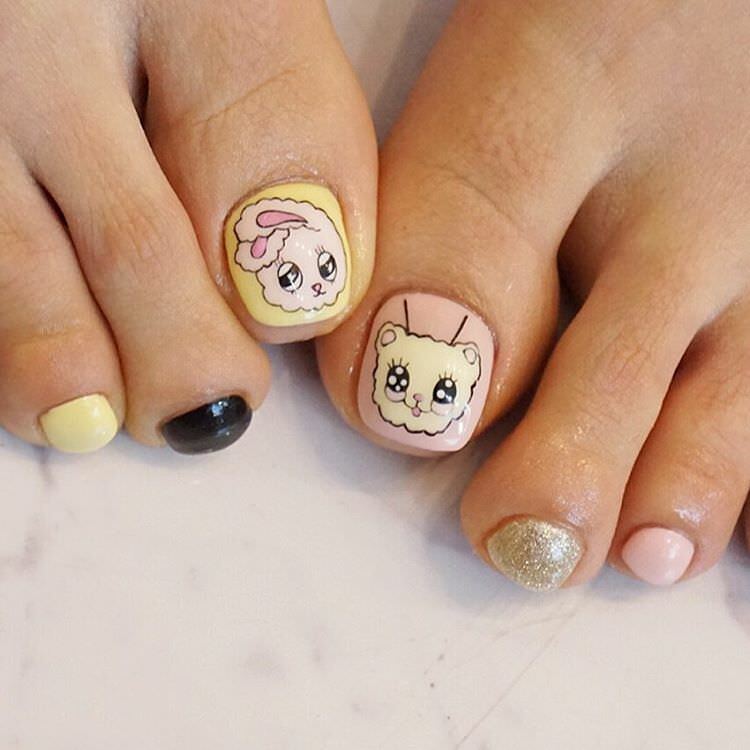 This is an amazing way to show you love for cartoons and no matter what your age is, the design is absolutely ageless. 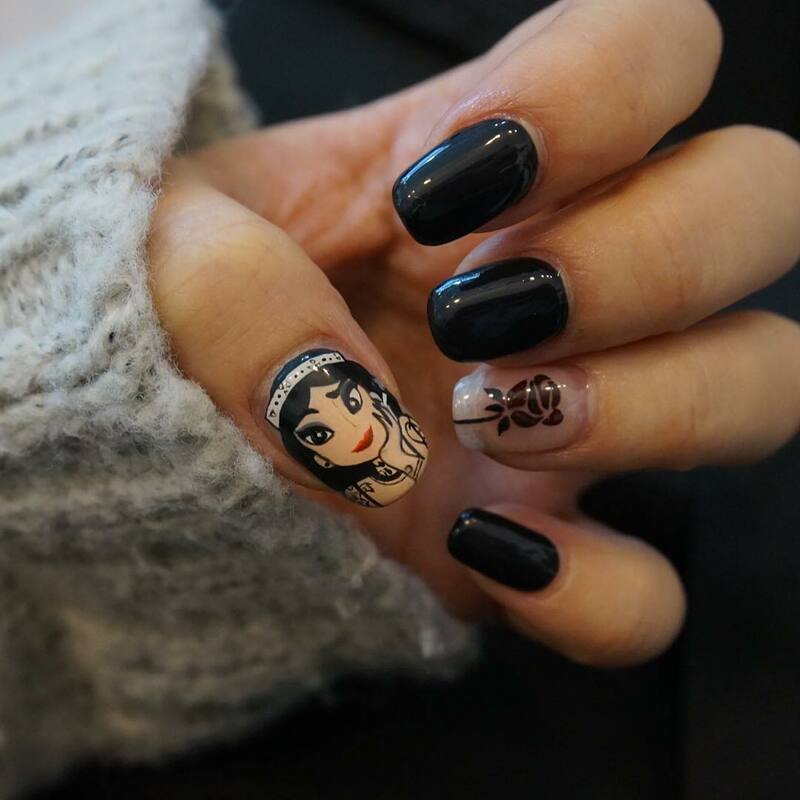 This completely girly Disney nail art is good to satisfy the demands of girls. 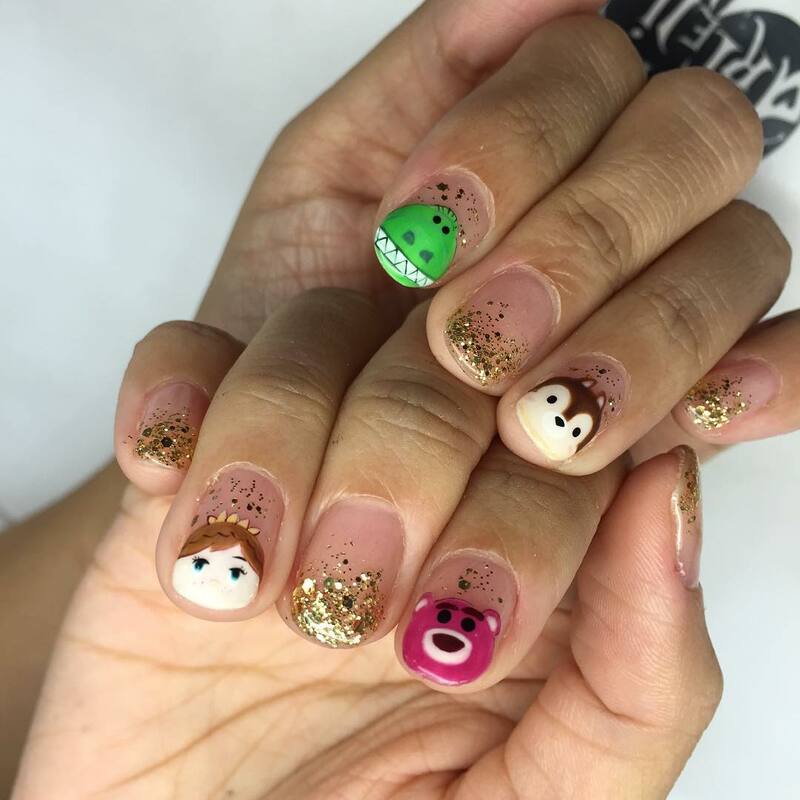 Draw four Disney girls on your four fingers and create the different thumbnail design. 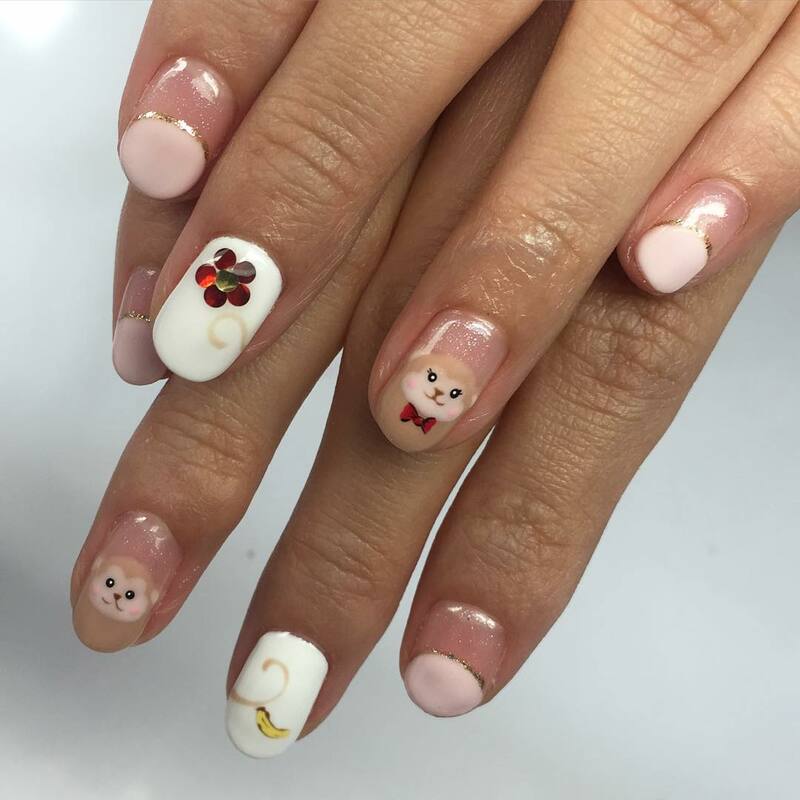 Give a light colored base to make the design effectively popout. 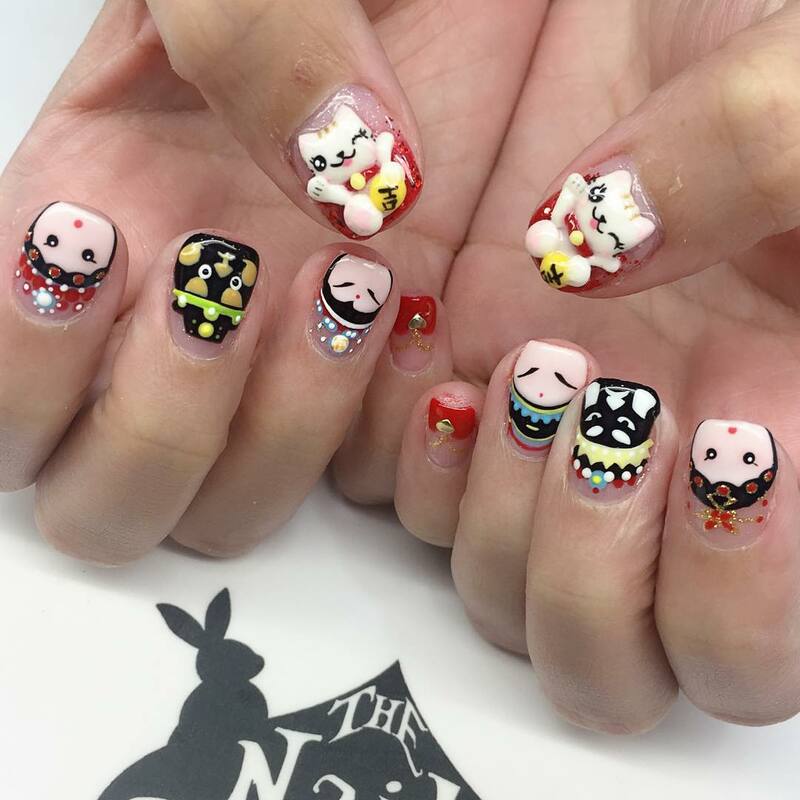 Get a horror nail design to look more powerful. 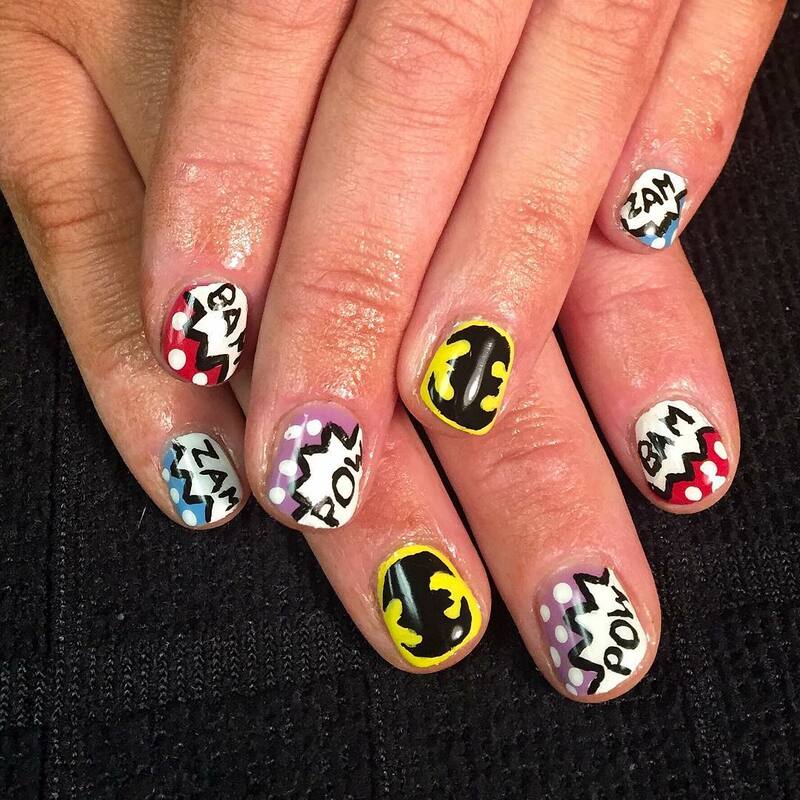 Paint your nails with the black color and draw Halloween designs on all nail bases. 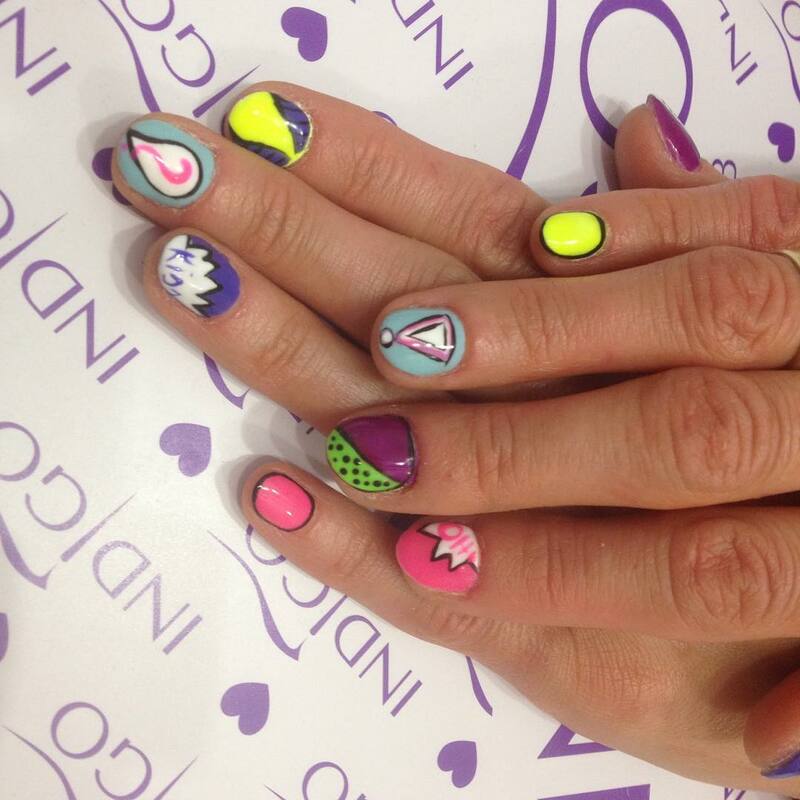 Design the same thing in both hands and create a fear in dark night by using some shiny polishes. 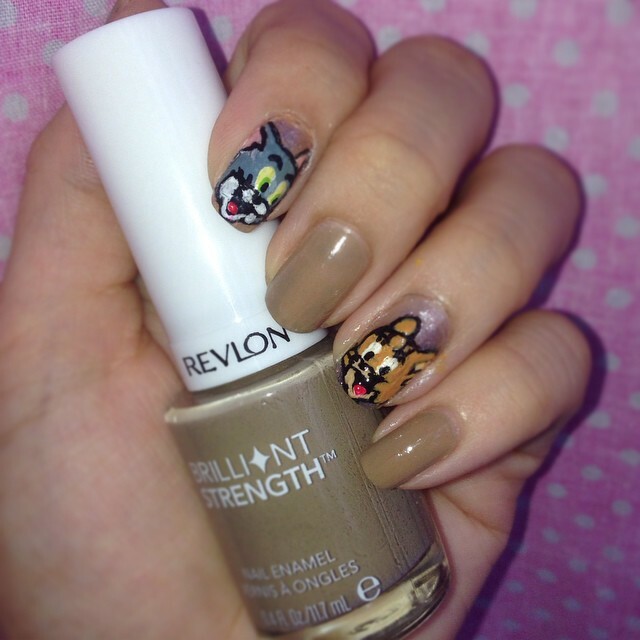 Love the mischievous fight between Tom and Jerry? 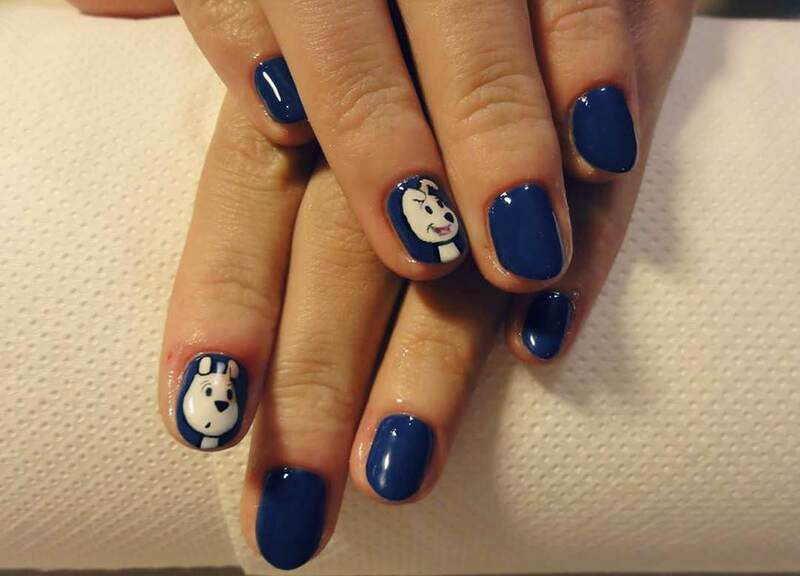 Recall the memories and paint your nails in different positions of the Tom and Jerry rush. 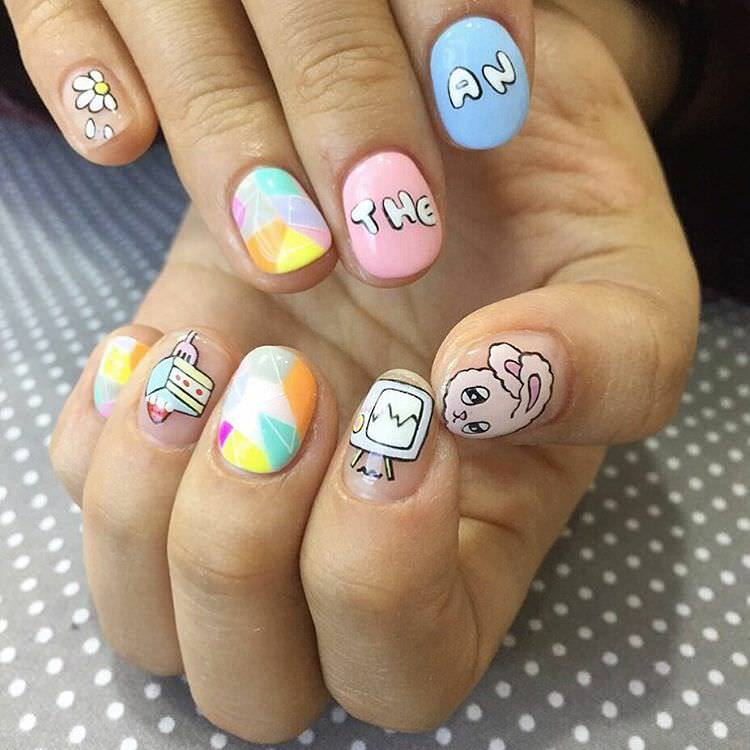 It would be always a plus to your nail drawings. 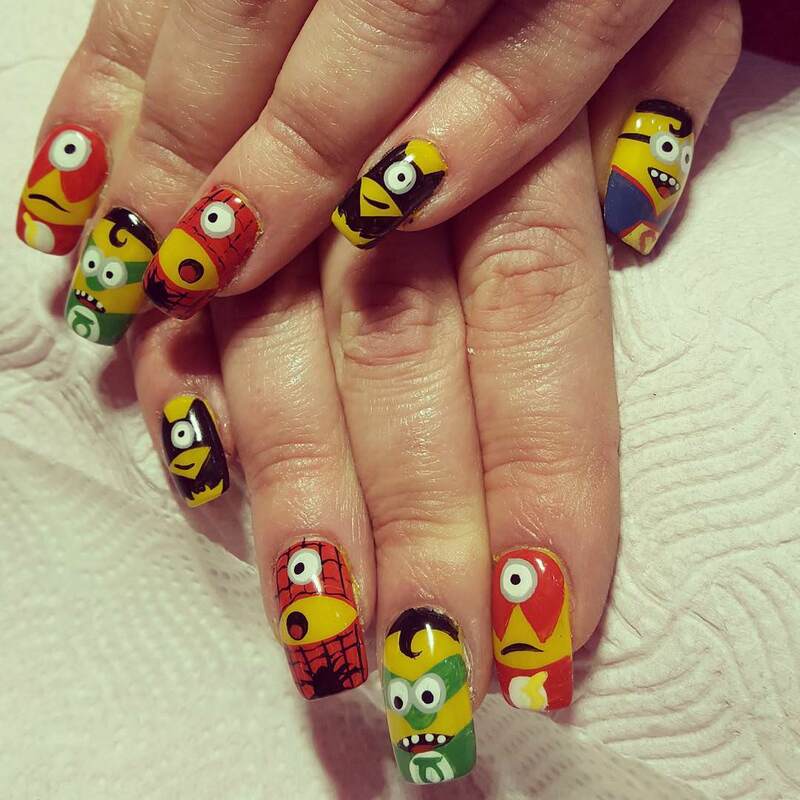 Get off using the boring single color! 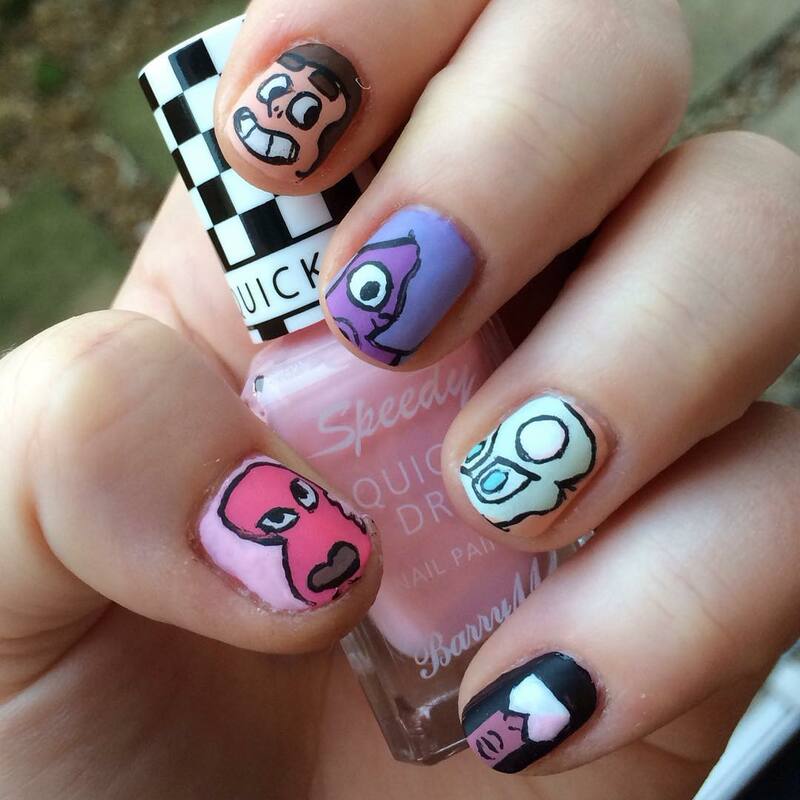 Use a variety of colors and different cartoons. 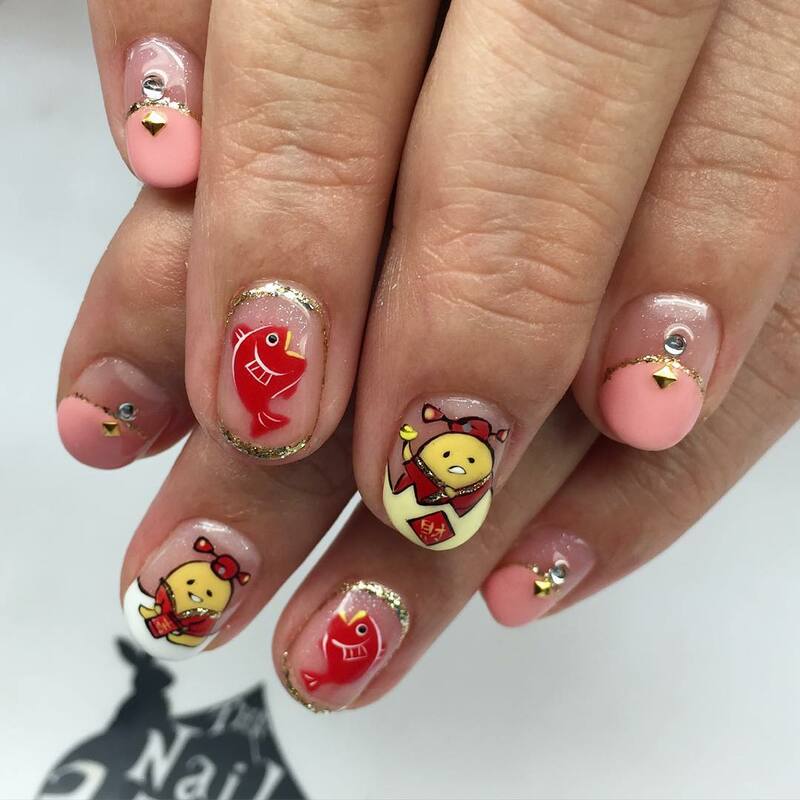 Open your nail art box and choose the best colors to design your nails. 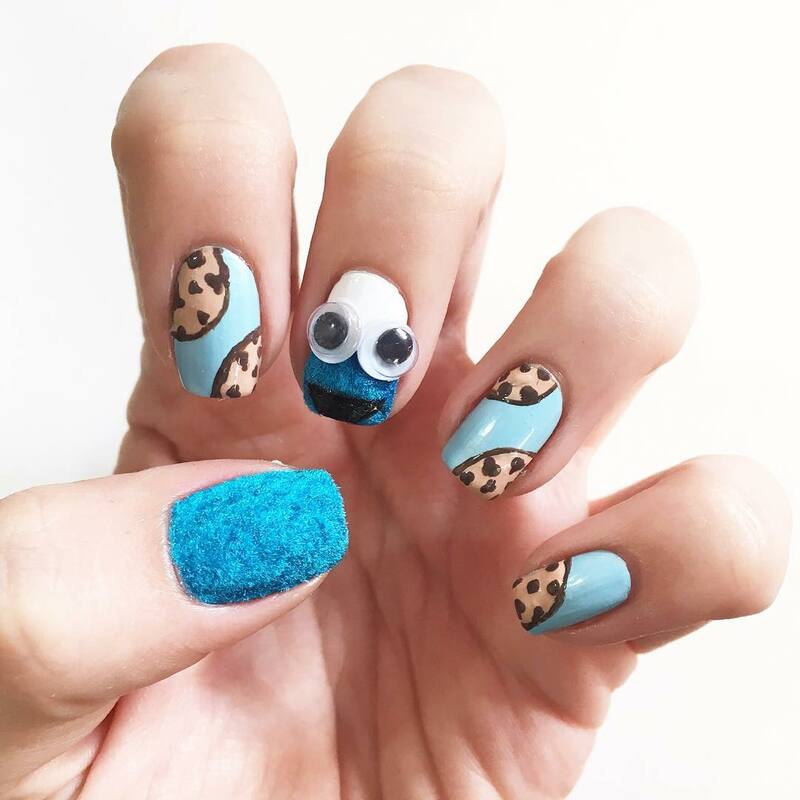 The thumb should be especially focused to give an appealing look. 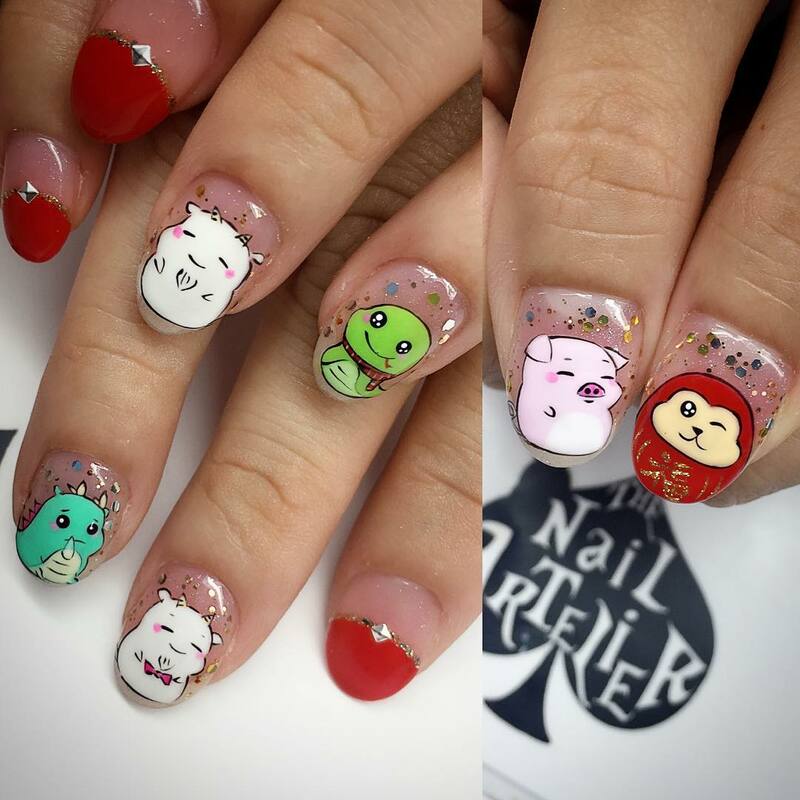 Apply an attractive color base to design different superheroes design on your nails. 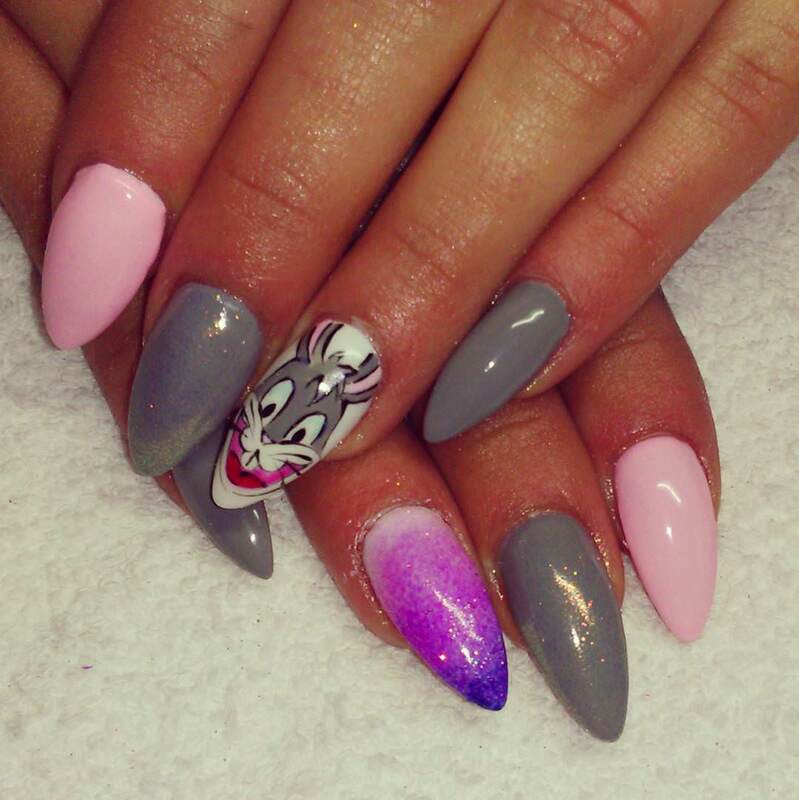 Give different look to each nail and draw a different super power on each finger to look more confident. 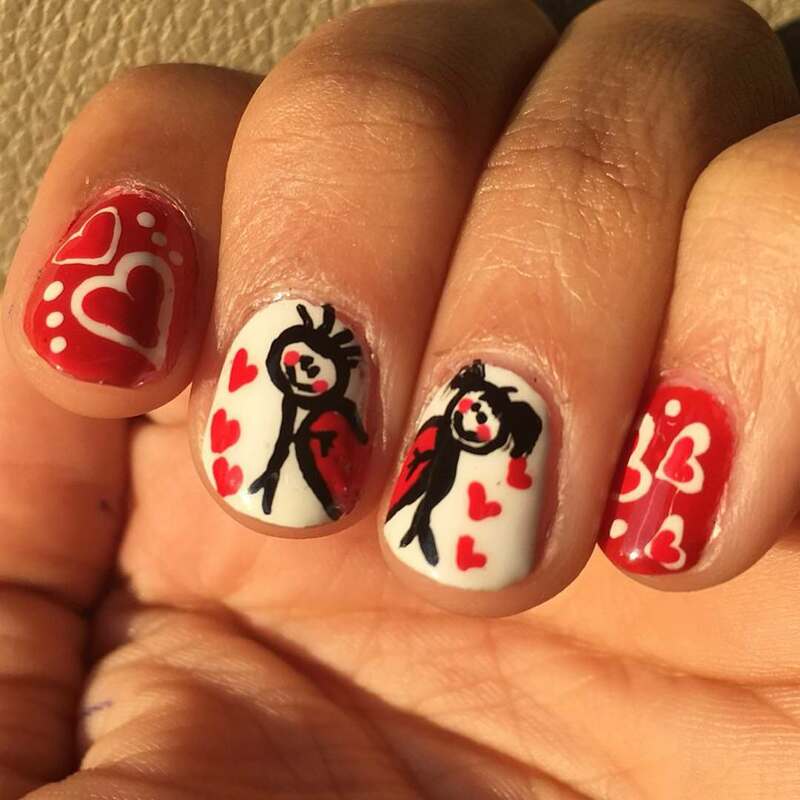 Show the heroic love by adopting these simple nail designs. 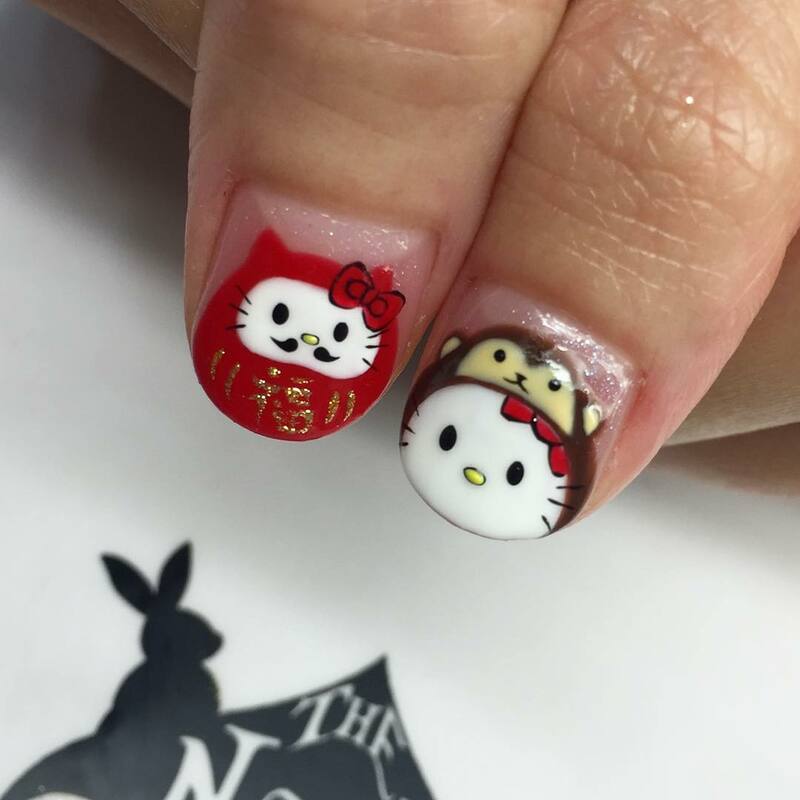 Try out amazing hello kitty nail designs in the variety of colors. 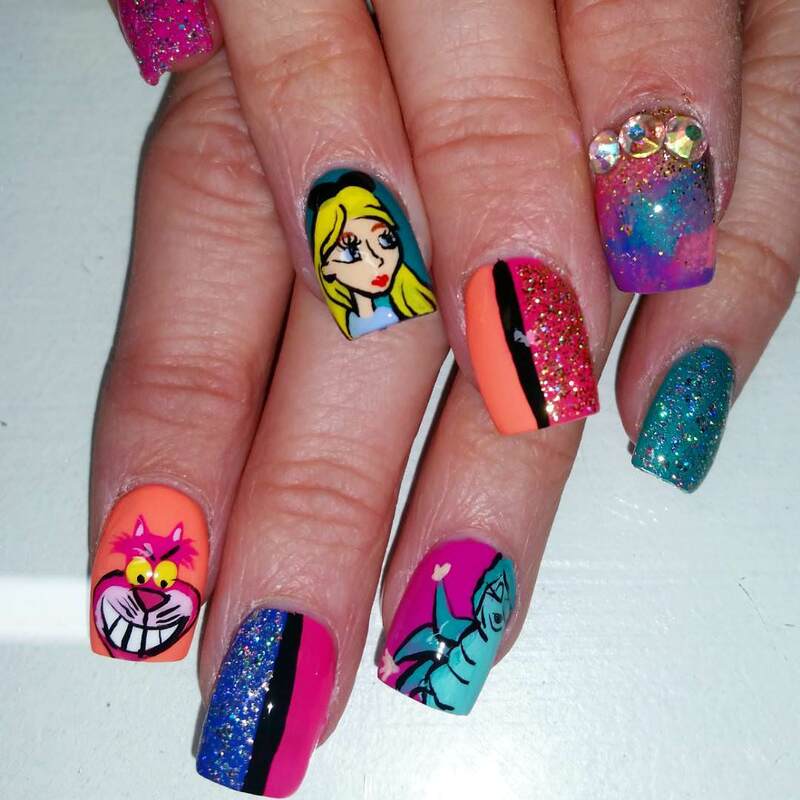 Make the best match of Powerpuff girls, Barbie and much more. 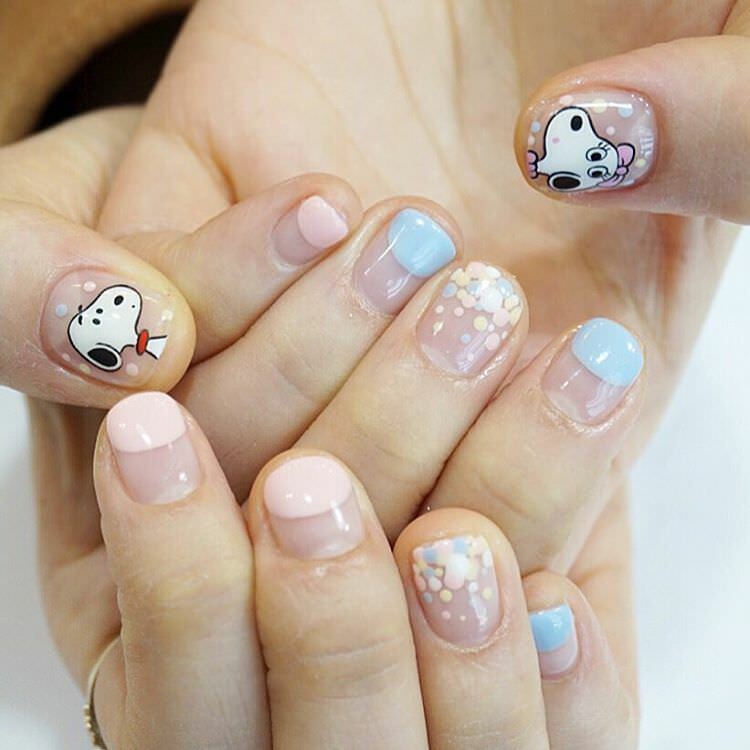 Firstly, figure out what you want and then, choose the optimum color combination to give a push to your unique nail arts. 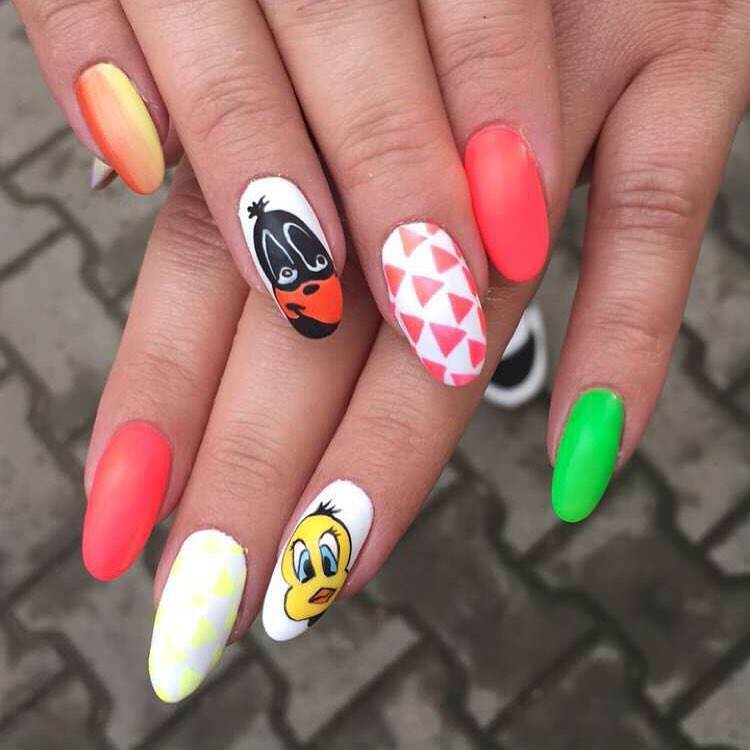 Provide the base of complete light blue color and design the angry birds in the red color at the top part the nail. Give the shiny touch to the rest of the area. 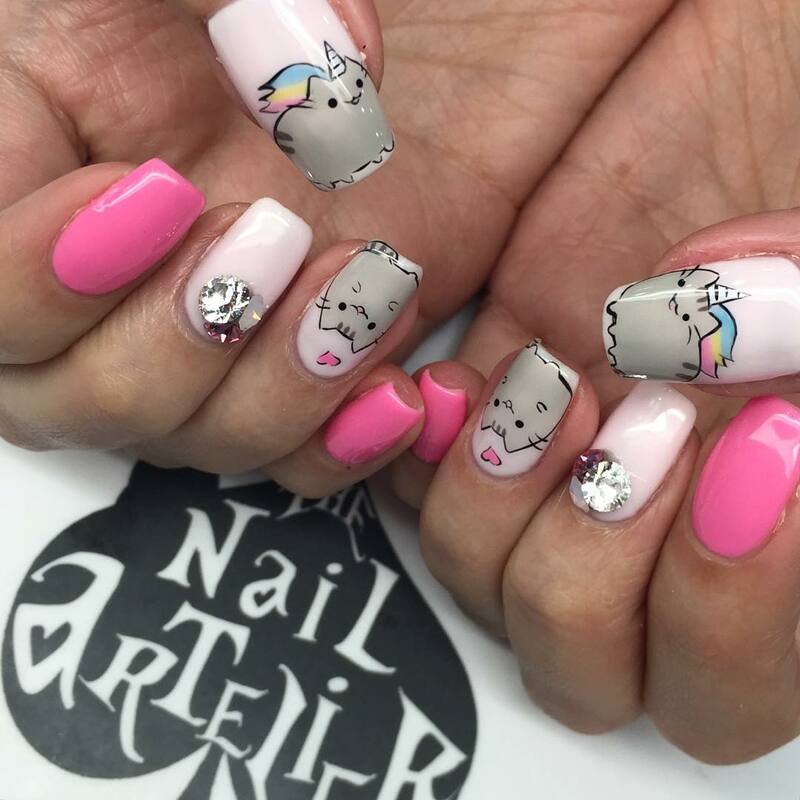 Use nail art toolkits to give a finishing look for designing your nails. 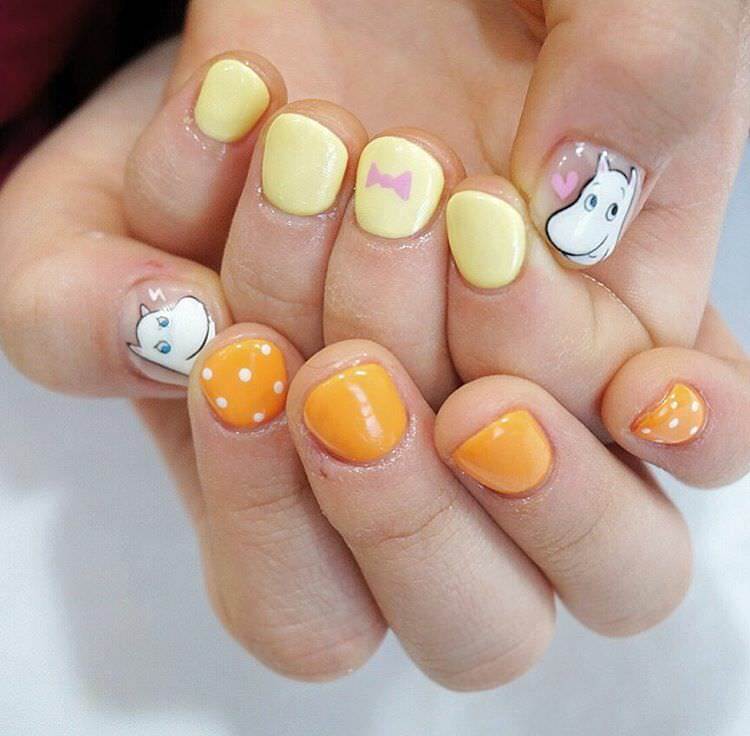 Grab the cute look with butterfly nails. 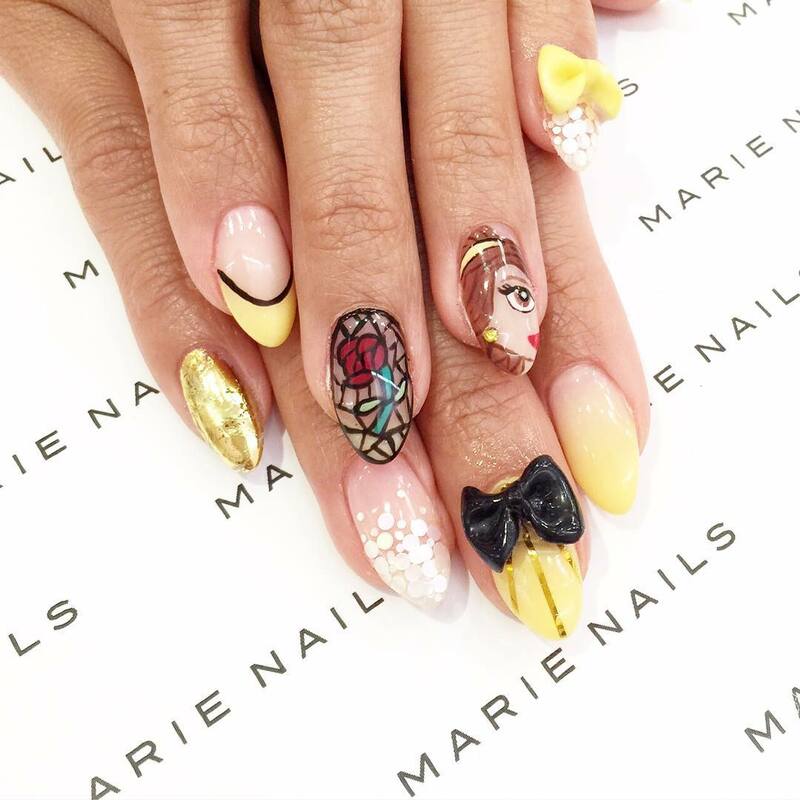 Paint it with the attractive complete yellow color and create small butterfly designs with the help of nail art tool kit. Recall your childhood memories to look young and attractive. How can one forget this integral part of complete dressing sense? 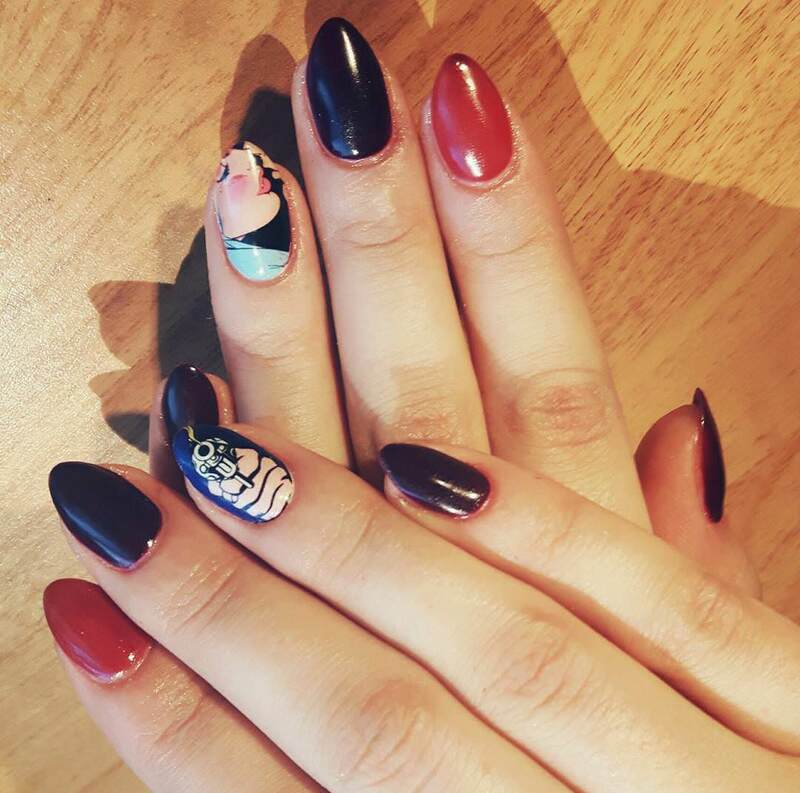 Do some funny things with your nail designs and make them unique. 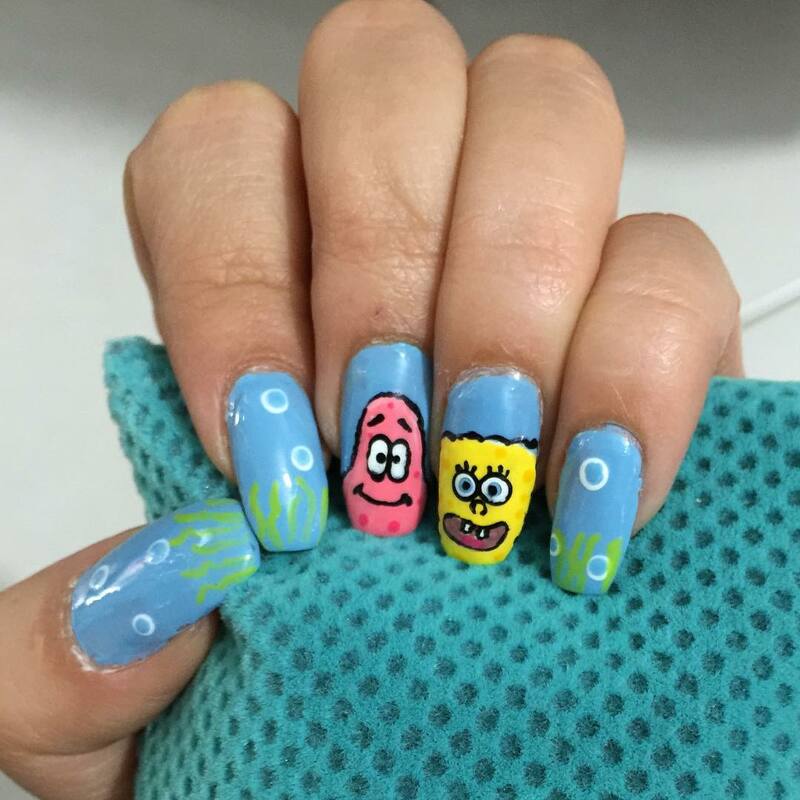 The colors used in the nail art speak about your likes and artistic sense, so the same should be chosen wisely. 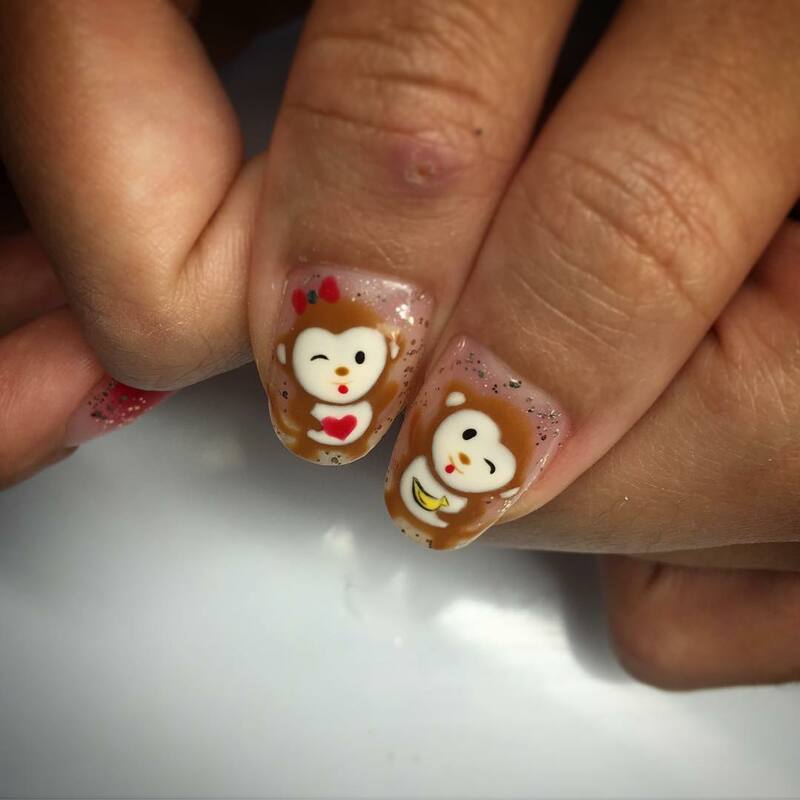 Use your creativity to show your artistic skills of nail designing. 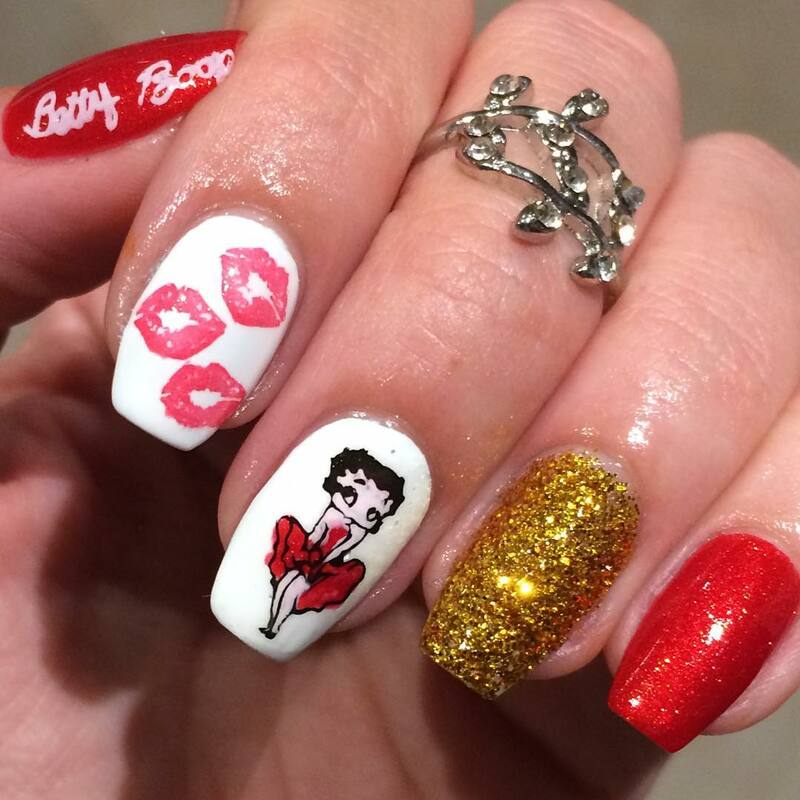 Have lots of fun every day with these classic nail designs!